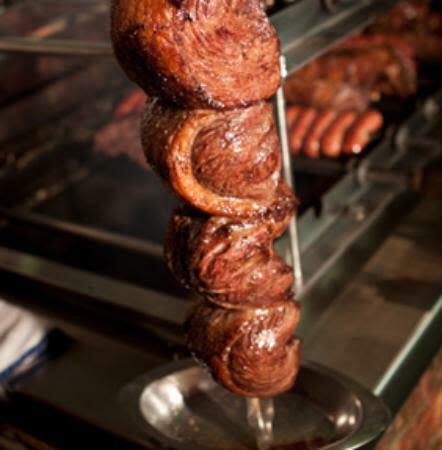 Boi Na Brasa specializes in Brazilian barbecue, known as Churrasco. 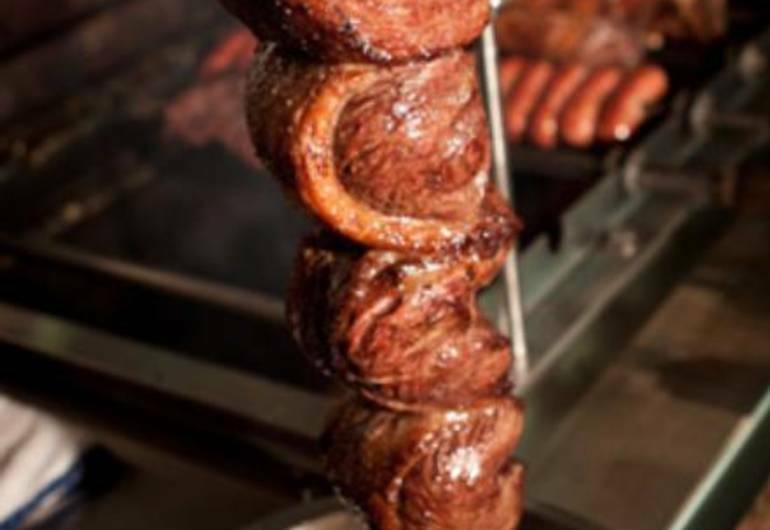 Bite into a mouthwatering steak, or Brazilian specialties like feijoada a mix of black beans, pork, collards greens, and yucca. They have plenty of seafood option including three time Stanley Cup Champion Ken Daneyko's favorite dish Camarao ao Alho - shrimp in garlic sauce.